Photographs by: Top Row (Left to Right): George Karger, 1941. Gjon Mili, 1945. Ruth Orkin, March 1951. Photographs by: Bottom Row (Left to Right): Alfred Eisenstaedt, 1956. Gordon Parks, 1958. Alfred Eisenstaedt, 1968. Steve J. Sherman is a photographer, concert producer, and activist. As a photographer in the performing arts since 1983, he is widely recognized for his longterm association with Carnegie Hall and The New York Times. His photos have been featured in and on countless publications, books, recordings, TV documentaries, and in two feature films, and exhibited in museums, concert halls, and galleries worldwide. 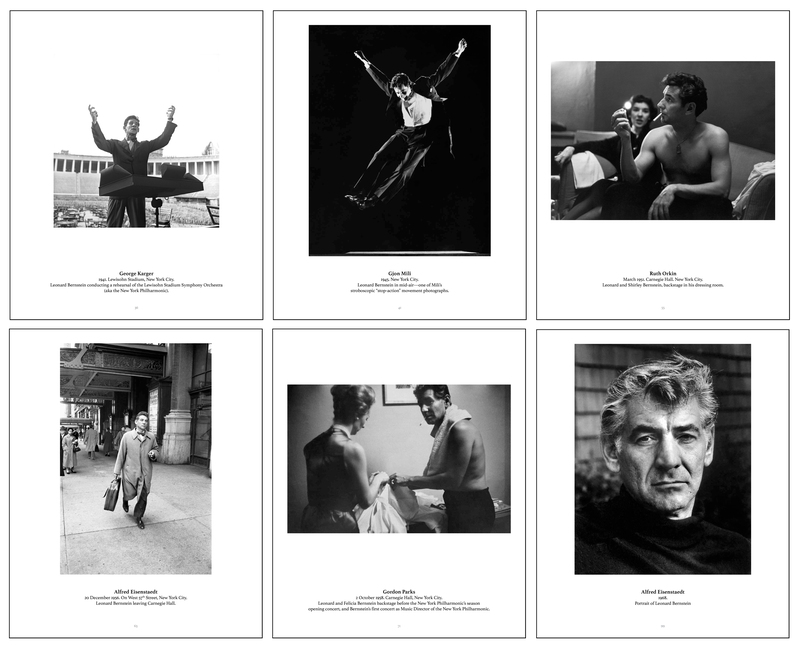 His acclaimed coffee-table book Leonard Bernstein at Work: His Final Years 1984-1990 (Amadeus Press, 2010) features all his own photography, and he is proud to now feature other people's photography in this, his second book. www.stevejsherman.com. High-res scans to your specification are available upon request; scanning from the book or lifting images from the mechanical file are strictly prohibited. 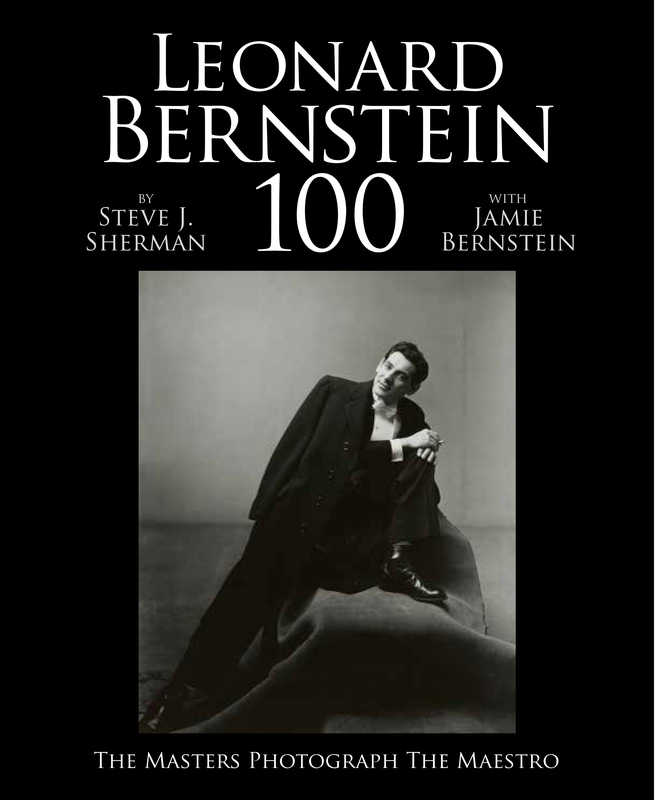 Mandatory credit line: From Leonard Bernstein 100 by Steve J. Sherman with Jamie Bernstein, published by powerHouse Books.